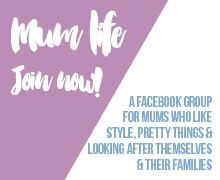 It’s that time again when I have teamed up with my good friend Mim from Love From Mim to bring you the Mum Collab Easter sale! 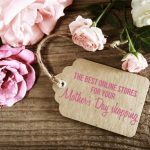 We have brought together a collective of Aussie mums brands who are all offering you BIG discounts across their ranges. This makes it super easy for you to shop and save. You visit these stores and use the same code to get big discounts! First up, join our Facebook group here. This group is where it is all at. We will be sharing more sale news as well as giving you the opportunity to track down products you are searching for. The following stores are taking part (listed in alphabetical order). Start getting your shopping lists ready! At 9am on March 29th, we’ll list here the discount each store is offering and you can click through to their website to start shopping! Adventure Snacks | Lunchboxes, Sandwich Cutters, Lunch Bags, Drink Bottles and Organic Baking Mixes. 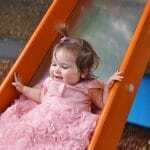 Gift Grapevine | Baby, 1st birthday and kids birthday card bundles to save you $$! Happy Hair Brush | Stress-free Hair Brushing for the whole Fam! Incharge Box | Lockable Charging Station for the Family’s Devices! Disclosure: this post contains some affiliate links meaning if you click through and make a purchase, I may receive a small commission. This doesn’t affect the price you pay. Happy shopping at the Mum Collab Easter Collective Sale! 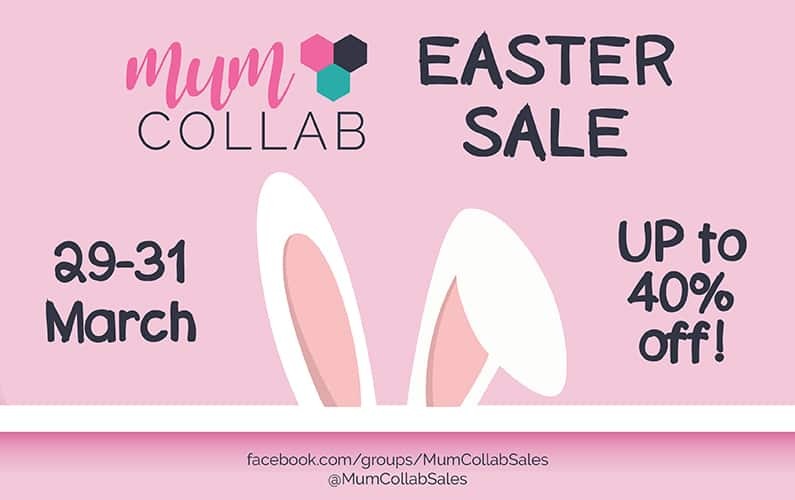 NextMum Collab Easter Collective Sale ON NOW – hop to it!